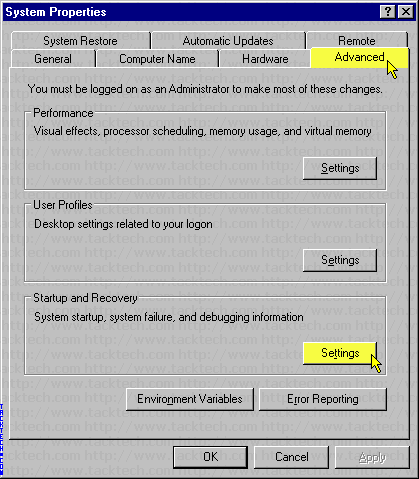 Replace Microsoft Windows XP Boot Logo (Windows XP) - TACKtech Corp.
You can replace the default Windows XP Boot Logo without hacking. Use one of our provided Legacy Boot Logo's or create your own. * Note: boot.bmp must be 640x480 and 16 colors. 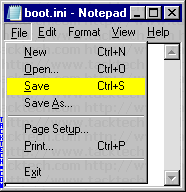 Save boot.bmp to the Windows folder. 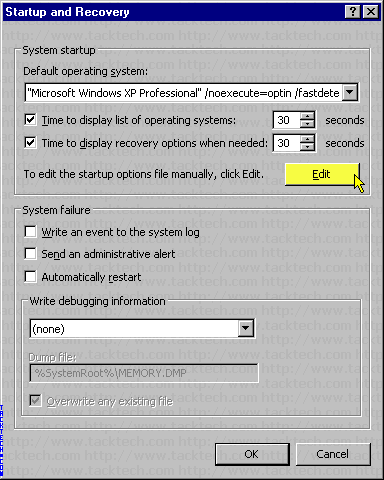 Type /bootlogo /noguiboot after /fastdetect.